Greetings to you, dear readers. 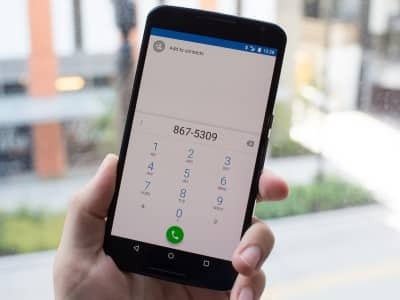 Today I will tell you how to transfer contacts from one device or phone to another mobile device running the Android operating system. Make it very simple, much easier than transferring contacts, for example, from an iPhone to an Android cell phone. 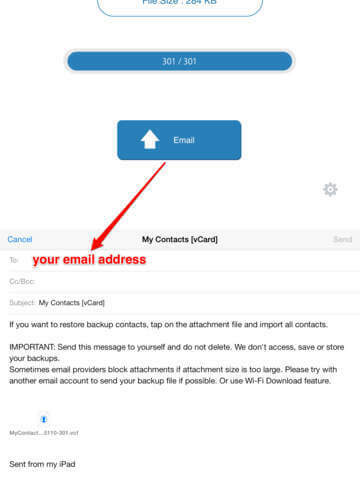 There are several ways to safely transfer contacts from your android device (phone) to your device. I described all the methods in more detail below, we will start with the simplest methods and then through the list we will get to the most extravagant. So, prepare both of your phones for work, begin the process of transferring your contacts from the device (phone) to the device. Now you need to enter the settings of the other device (the phone to which you want to copy contacts) and synchronize the contacts. It's simple. If you have different Google accounts on your phones, then use other synchronization methods. Next, select the item transfer and select the transfer method - Bluetooth. If not one of the methods suits you, you can use alternative methods - with the help of special programs. Perform РёРјРїРѕСЂС ‚РєРѕРЅС‚Р ° РєС‚РѕРІ. I just want to warn you that you need to download the application only from official sources, otherwise you can download a virus on your Android gadget. According to statistics - approximately 90 percent of all pirated applications are infected with various viruses that will harm your gadget of varying severity. Be careful. Next, select — contacts — functions — export contacts — select SD card. Today I have everything, I hope you found this material useful. If so, then you can share this instruction in your accounts in various social networks. Perhaps this note may also be useful for your friends and subscribers. Do you have your own easy way to copy contacts? You can share it with readers in the comments to this post..